WORCESTER Francis Lubega of Ashland, a member of the class of 2019 majoring in mechanical engineering at Worcester Polytechnic Institute (WPI), was a member of a student team that recently completed an intense, hands-on research project in Massachusetts. 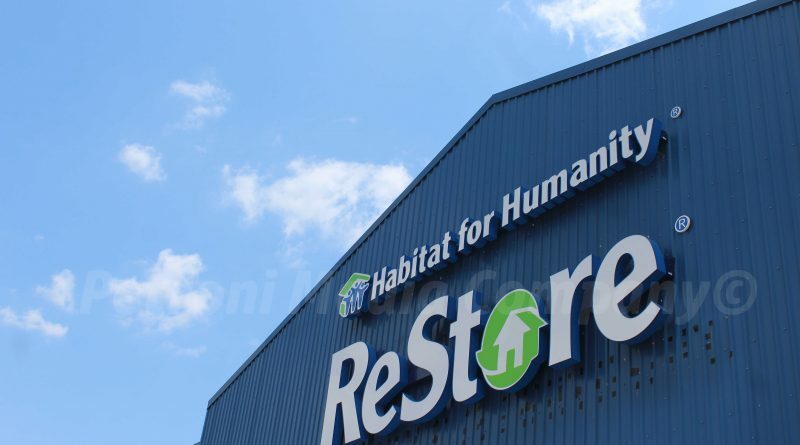 The project was titled Habitat for Humanity: Cultural Assessment of Habitat for Humanity MetroWest/Greater Worcester ReStores. About two-thirds of students complete a project at one of the university’s 50-plus off-campus project centers, which are located around the world. A signature element of the innovative undergraduate experience at WPI, the project-based curriculum offers students the opportunity to apply their scientific and technical knowledge to develop thoughtful solutions to real problems that affect the quality of people’s lives-and make a difference before they graduate.